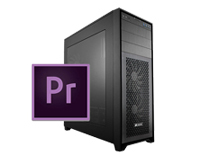 Create and Lease your Custom PC Optimised for Adobe Premiere Pro. To increase your importing speeds by 30x we have fitted our Custom Build PC with 3 SSDs. The Primary storage device will ensure that your OS and Software boots-up in record time, the Secondary Storage device should seat your Projects to increase your importing speeds and using a Third dedicated SSD for Dedicated Media Cache/Scratch will improve performance when playing and scrubbing through compositions. 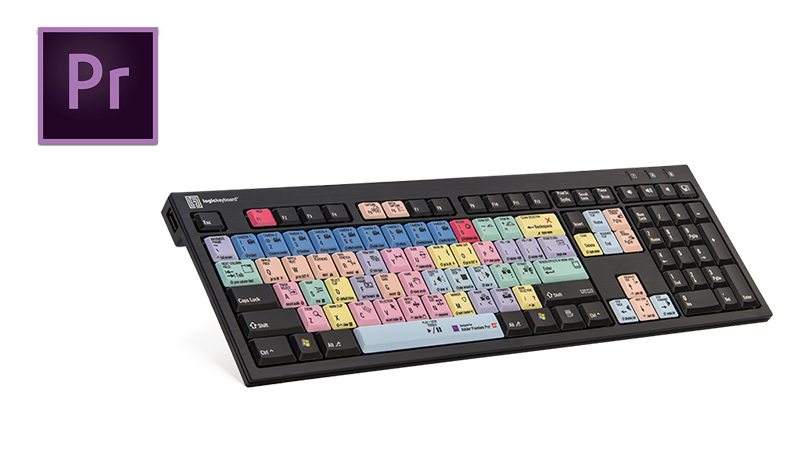 We have also included a Software specific Logickeyboard for Adobe Premiere Pro! These keyboards have all the shortcuts bound to each key with a visual representation to save you time, allow you to work faster, help you memorise shortcuts and learn new ones! Need a Custom Build for AutoDesk Maya? Specifically crafted to optimise your AutoDesk Maya output. Featuring the i9-9900K with one of the highest CPU clocking available and optimises your single core output in Maya. We have looked over the Graphics Cards supported by Maya and offer you the RTX 2080 Ti 11GB! 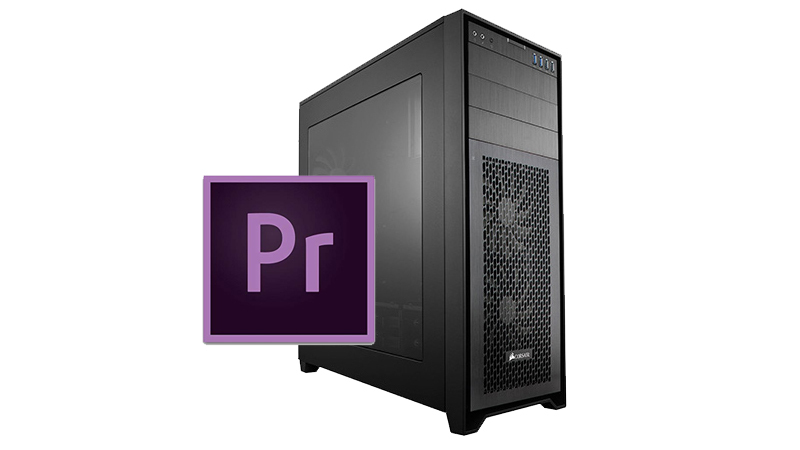 Lease a Custom PC built by our specialists and optimised for Premier Pro!